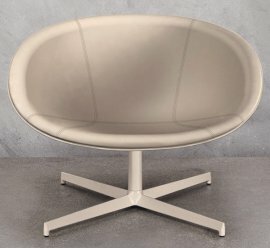 Lounge chairs should be comfortable—that’s the main criterion. 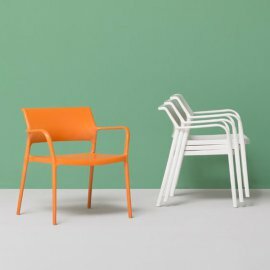 Italian brand Pedrali abides by that. 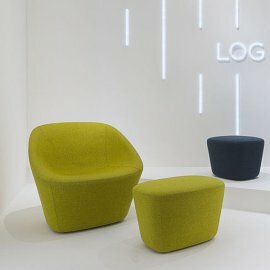 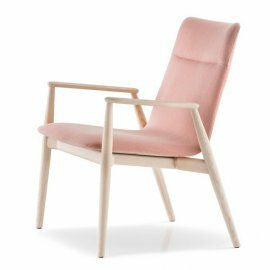 The company makes grand lounge chairs that strike the perfect balance between design and functionality. 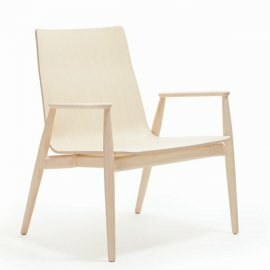 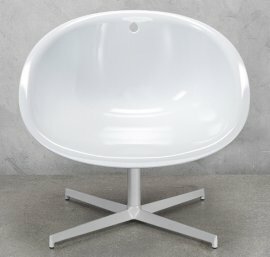 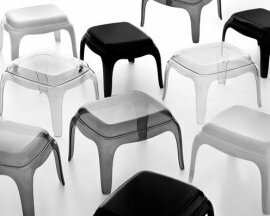 Every chair is just as beautiful as it is practical. 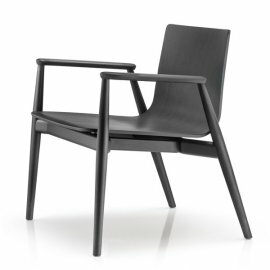 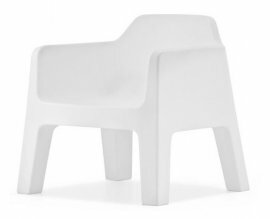 While Pedrali lounge chairs are great for either indoor or outdoor home use, their versatility also makes them great for contract market. 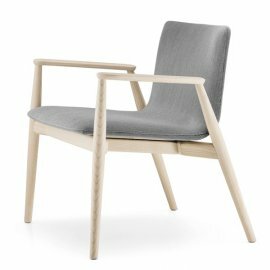 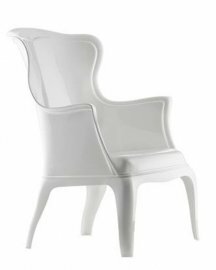 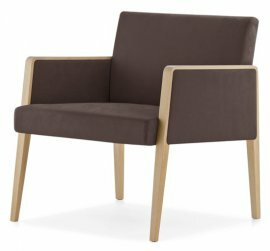 To be able to thrive in the contract market, the lounge chairs should be of great quality, contemporary and of ultra stylish.